Yacht Party in Dubai Marina, Book now! BOOK 4 hrs. 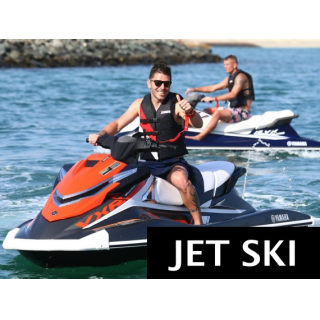 & GET JET SKI for 450 aed! 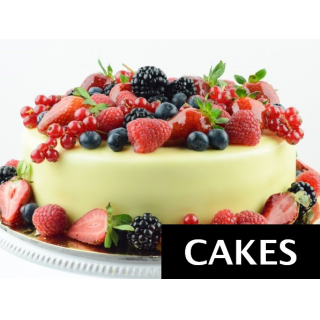 BOOK 5 hrs & GET up to 25% Discount! Hire yacht Dubai, size of yacht: 70 ft. for 30 people. 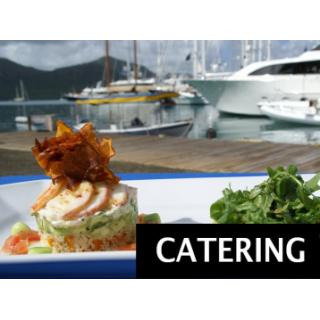 The yacht is large enough to cater for up 30 people. The main attraction of this yacht is the large fly bridge area with ample seating and a upgraded bose sound system. Yacht Majesty 70 ft. is a comfortable match for big groups to be together in any one area of the vessel.